Home / Rotary Buffer/Scrubber Hire / Nilfisk SDH 5120 Hire Ultra High Speed Floor Polisher / The Nilfisk SDH5120 ultra high speed 2000 rpm floor buffer / floor buffer / floor polisher is available to hire and buy from Cleaning Equipment Services Ltd. 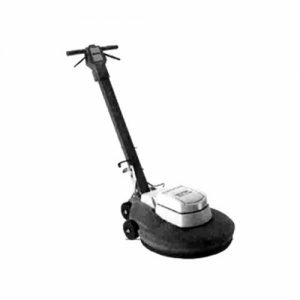 The SDH5120 puts a very high shine on hard floor surfaces such as marble and terrazzo etc. The Nilfisk SDH5120 ultra high speed 2000 rpm floor buffer / floor buffer / floor polisher is available to hire and buy from Cleaning Equipment Services Ltd. The SDH5120 puts a very high shine on hard floor surfaces such as marble and terrazzo etc.